The TCMM Memorial Fund was established in memory of Tanner Craswell and Mitch MacLean. 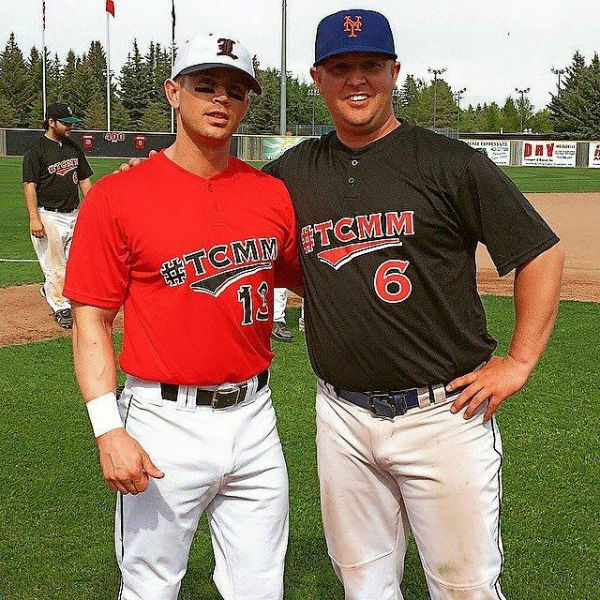 Two young fellas from Prince Edward Island whose greatest passion could be found between a pair of chalk lines. 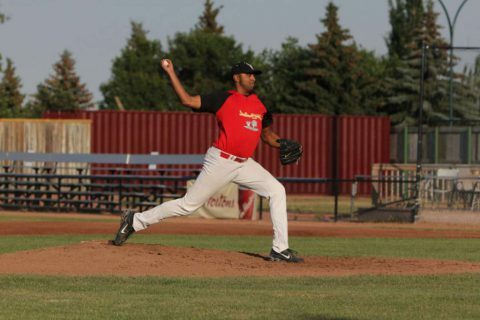 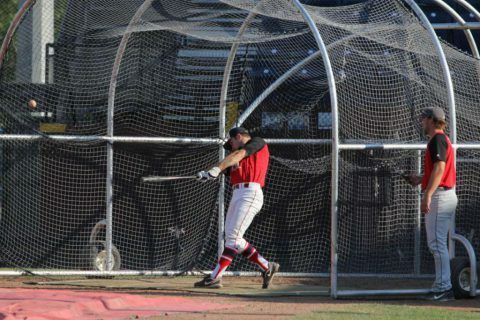 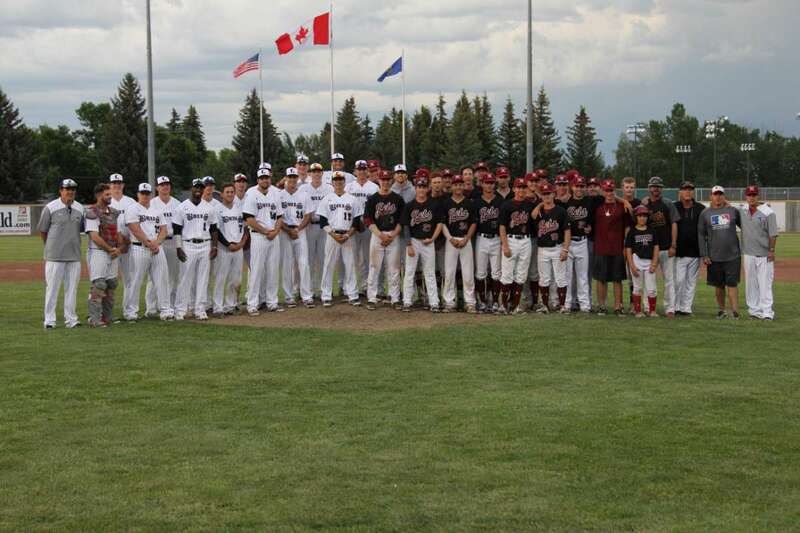 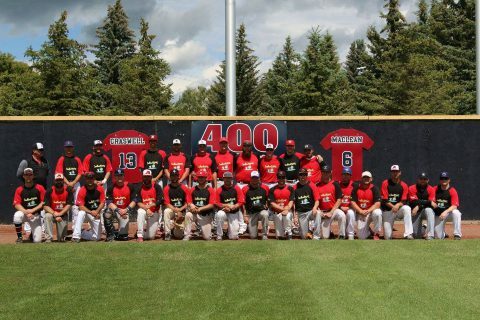 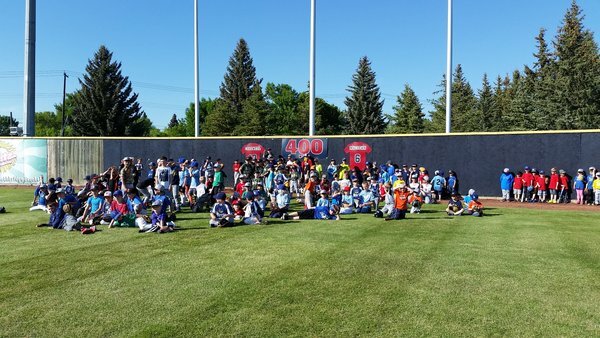 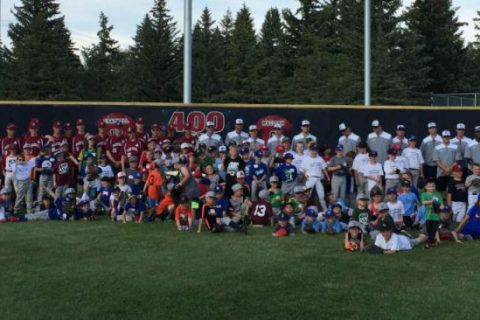 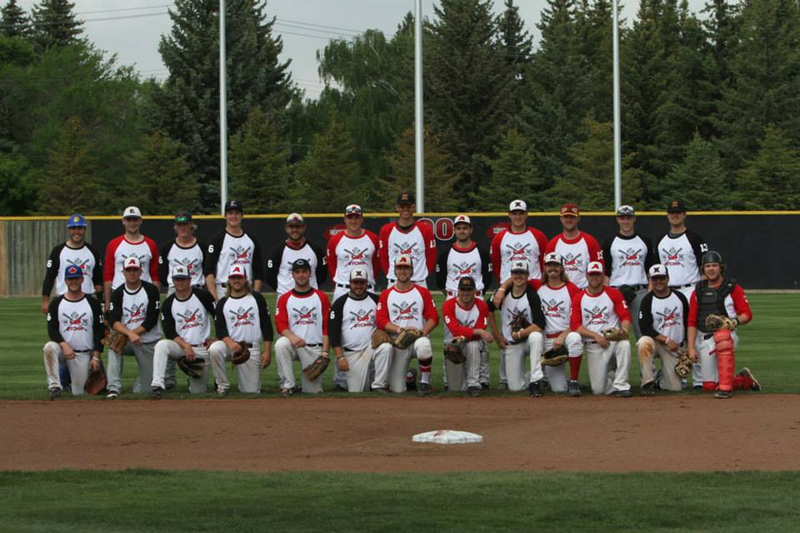 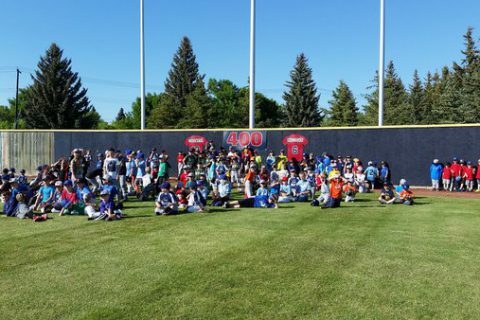 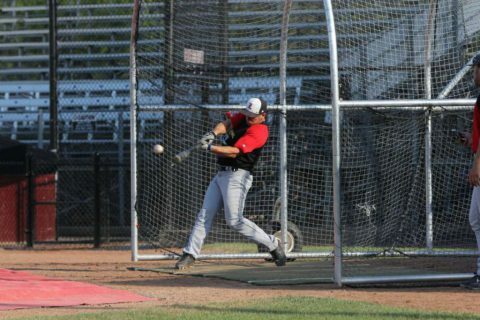 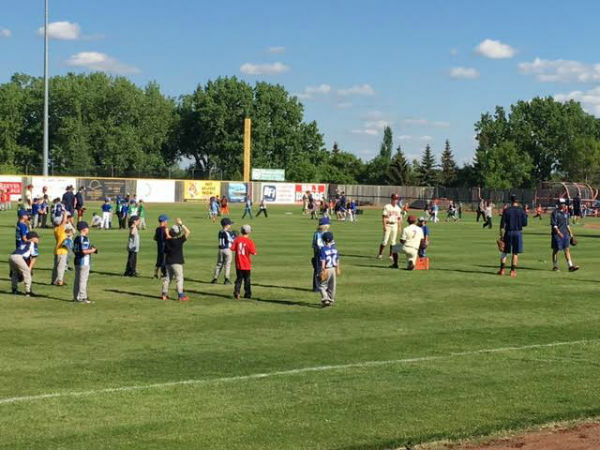 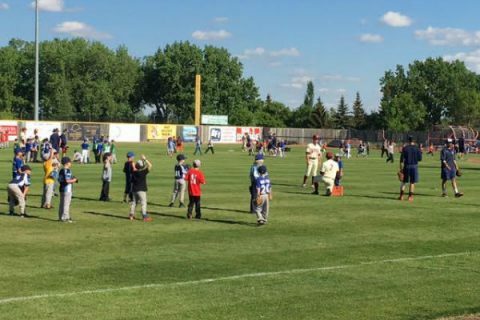 The purpose of the fund is to provide baseball scholarships for the Lethbridge Bulls, Prairie Baseball Academy, and Vauxhall Academy of Baseball organizations. Scholarships are awarded to high school and collegiate aged student-athletes pursuing their academic and athletic dreams. 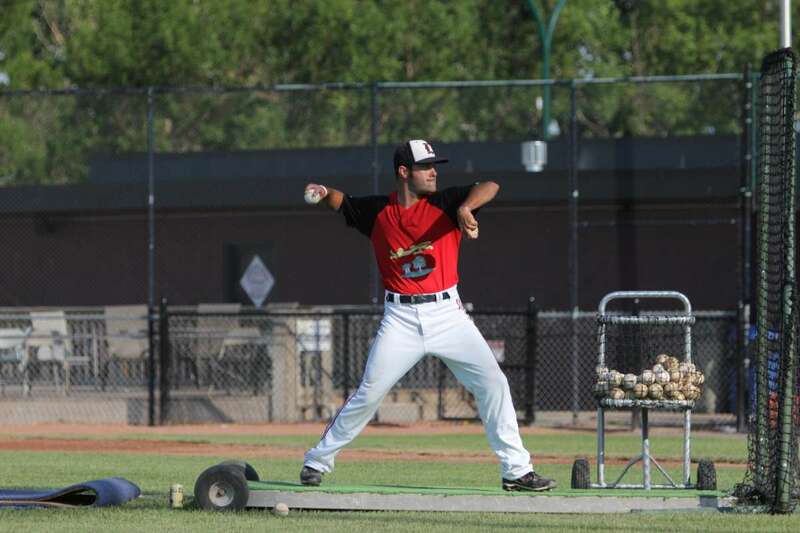 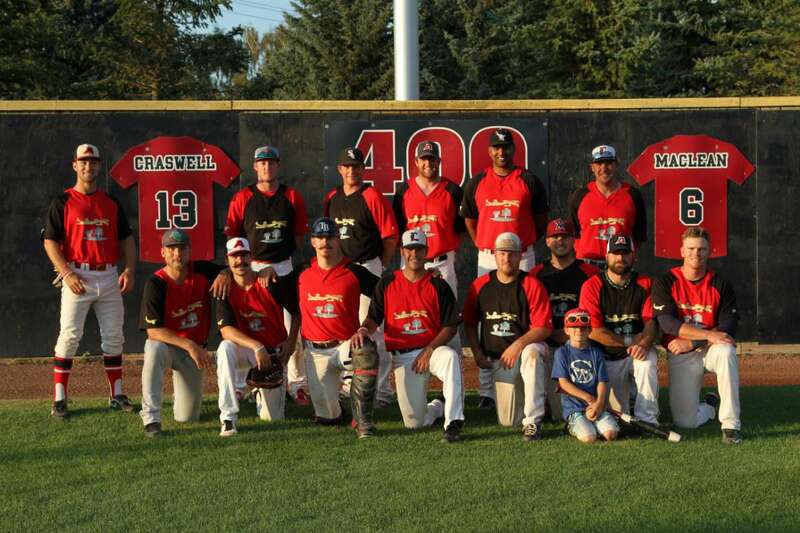 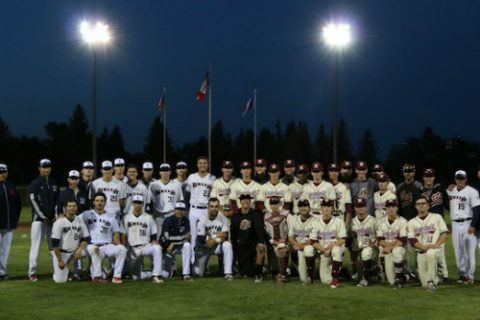 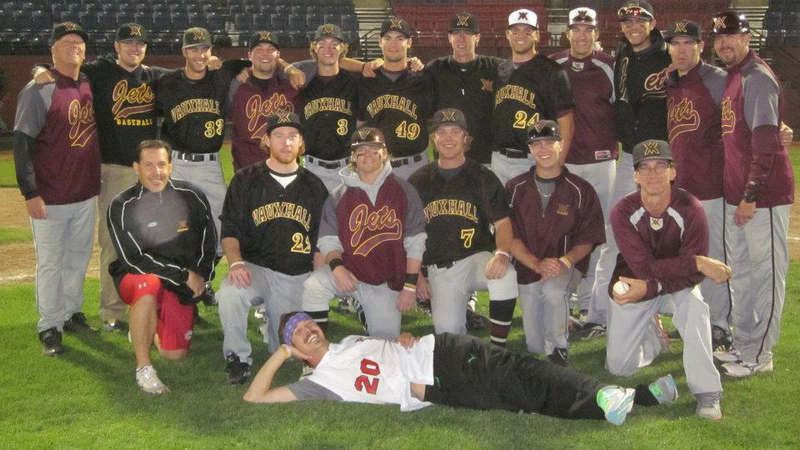 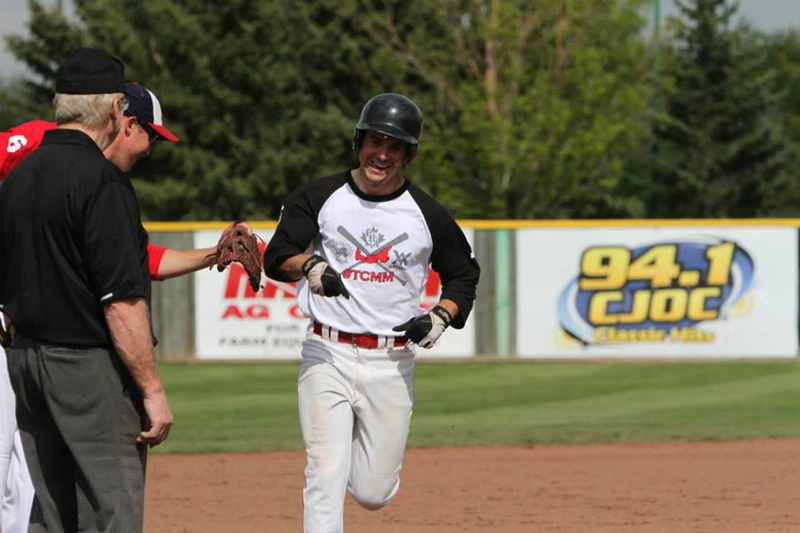 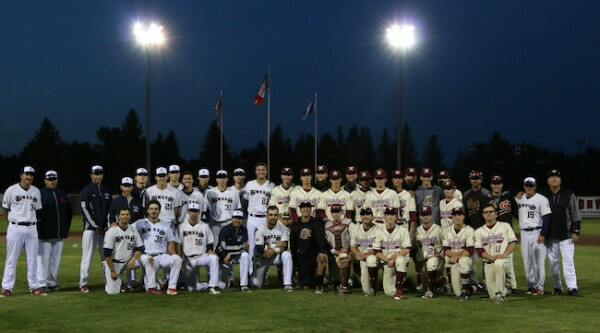 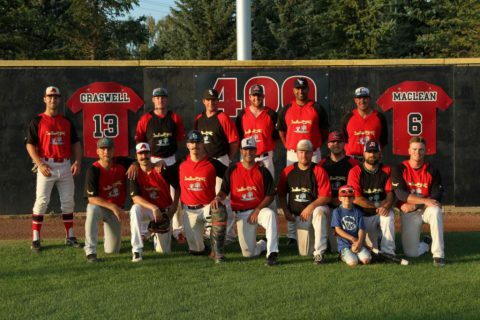 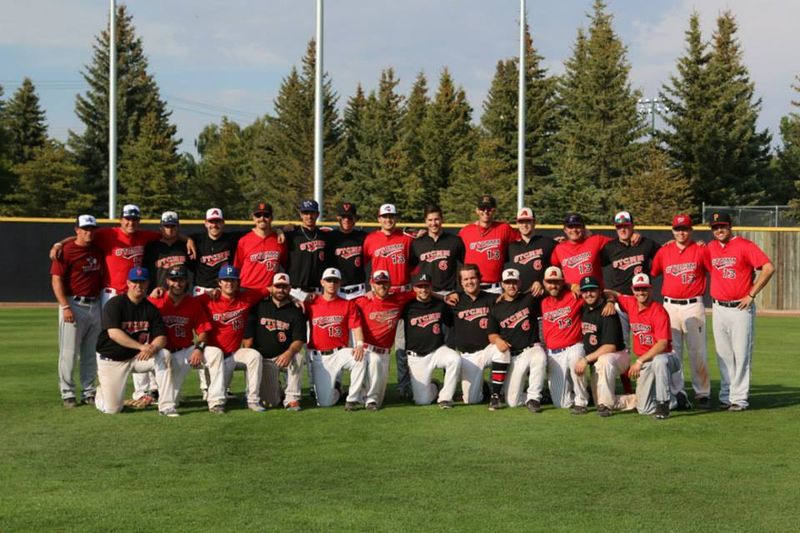 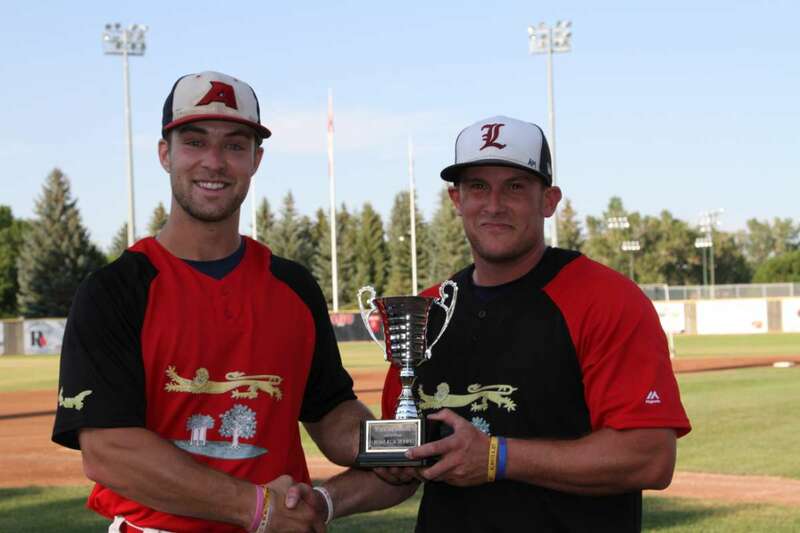 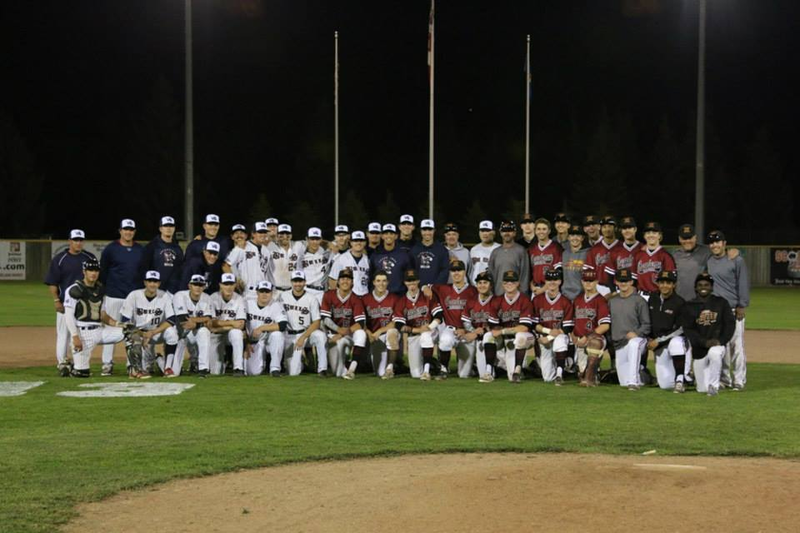 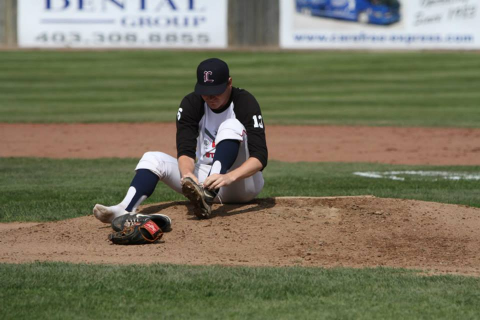 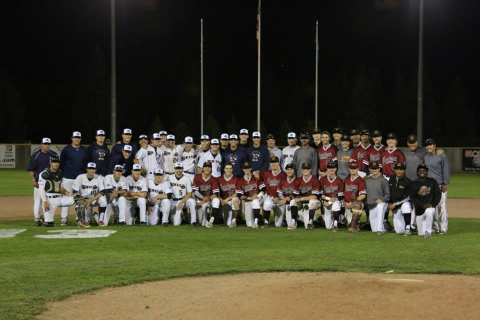 Mitch and Tanner embodied the attitude that represents Lethbridge and Canadian baseball. 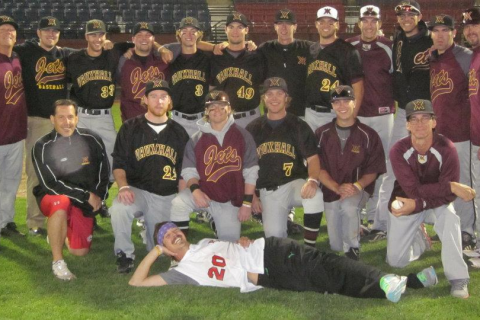 They were competitors that hated to lose more than they loved to win. They were a duo that put the team before themselves and could always be relied upon. 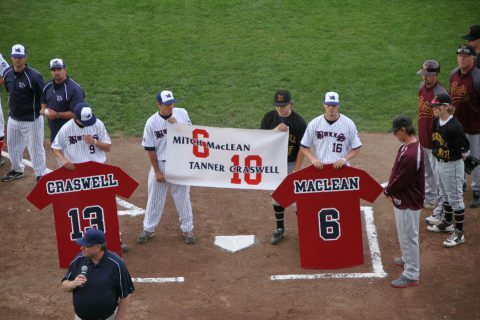 Tanner Craswell was a shortstop and one of the most defensively talented players to step between the chalk lines. 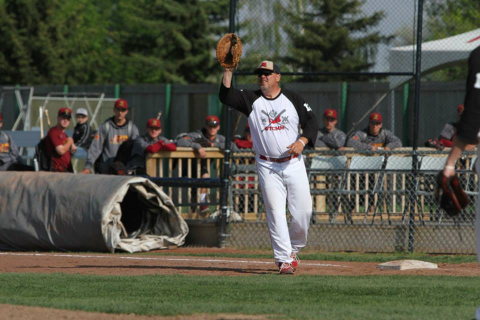 Tanner could control the outcome of any game with his leadership and defensive prowess. 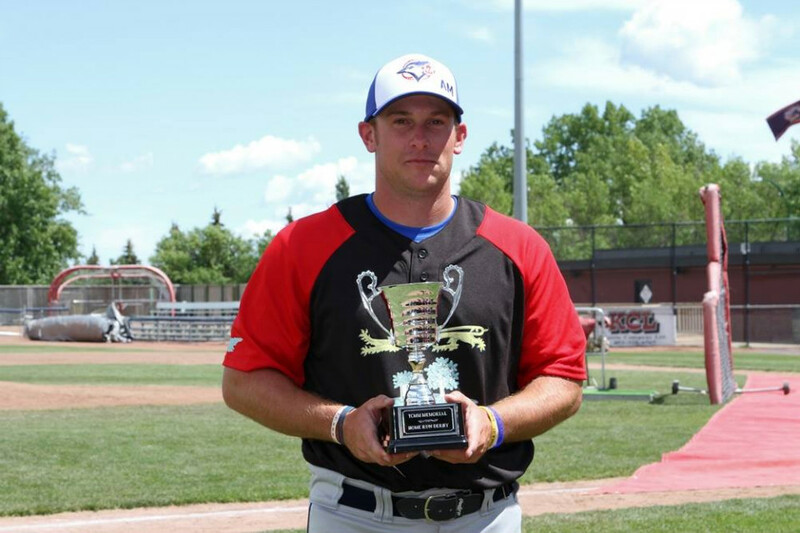 Mitch MacLean was an all-around athlete excelling as a sure handed infielder, a reliable catcher, and even found himself dominating as a pitcher when called upon. 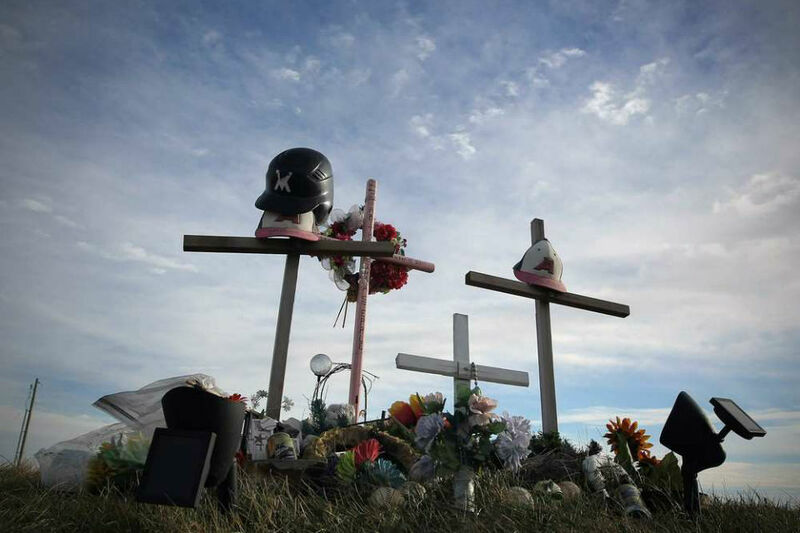 Mitch had suprising power and had a niche for executing in big situations. 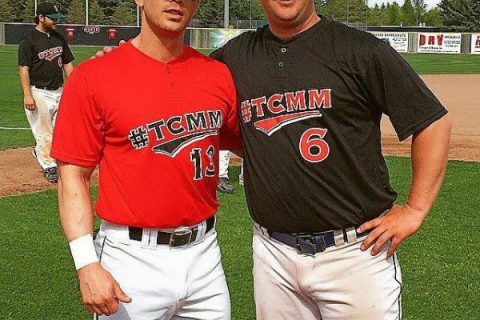 Sign Up To Be Apart Of The 2017 #TCMM Memorial Game! 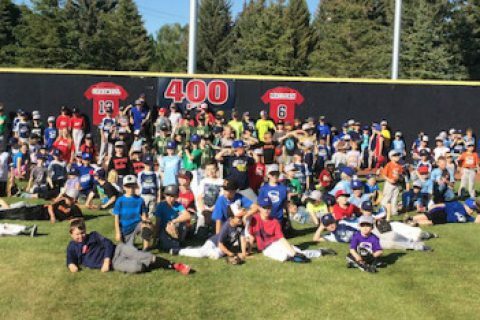 Prairie Baseball Academy And Lethbridge Bulls Are Invited! 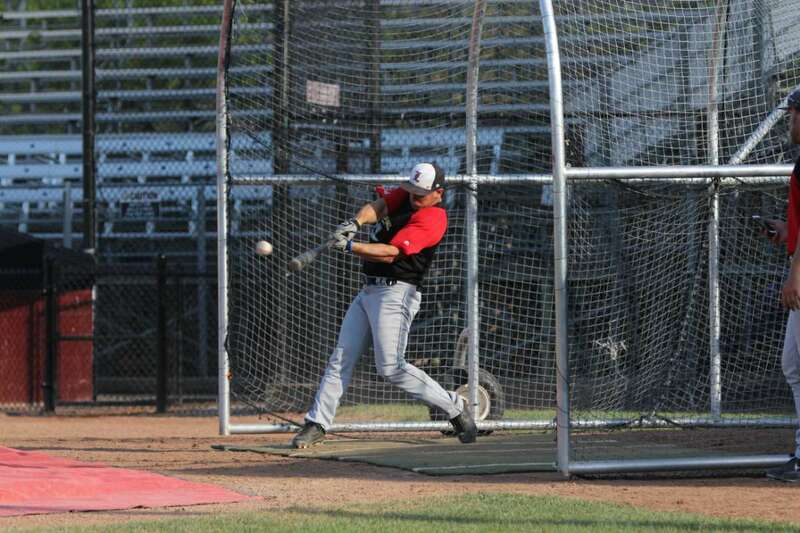 Mail it to the Spitz Stadium Office.